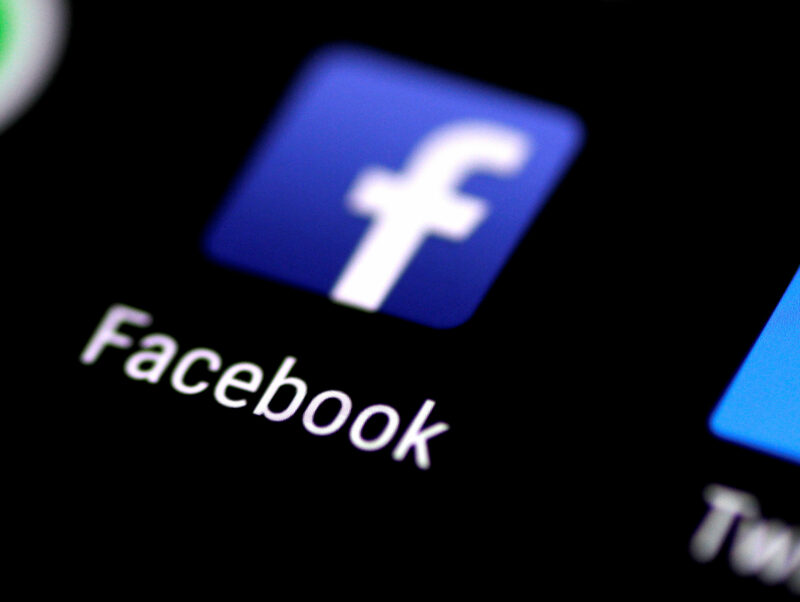 Changes to Facebook’s news feed are a case of “keep calm and carry on”, according to Trinity Mirror’s group digital director, as news organisations agree that a diversity of traffic sources is key. In a move said to be “deeply significant” for publishers who rely on the social network for traffic, Facebook said last week that it intended show less content from publishers in its News Feed as part of a new focus to prioritise “meaningful social interactions”. Mark Zuckerburg further clarified the announced changes in a post on Friday, saying that he expected news to fall from 5 per cent of Facebook’s News Feed down to 4 per cent. These sources will be determined by feedback from the community of Facebook users, with those familiar with a news source asked to determine its trustworthiness. Zuckerburg said this was the “most objective” means of determining which sources are “broadly trusted”, adding: “The idea is that some news organizations are only trusted by their readers or watchers, and others are broadly trusted across society even by those who don’t follow them directly. According to Piers North, group digital director for Trinity Mirror, it is still not entirely clear what exactly the changes will mean for news publishers or indeed exactly what shape they will take. He said: “Adweek in the US described it as a nuclear bomb – I think that’s slightly overegging it. He said Facebook made up a “decent minority” of Trinity Mirror’s online traffic, but that the social platform is not the “be all and end all”. “There are lots of things that when you run a digital business you have to deal with and this is just one of those,” he said. “It’s entirely up to Facebook what they want to do to their own product. They are always going to do what they think is right for themselves. He said he thought publishers were “all robust enough” to withstand the pressure from Facebook’s changes, but added: “What we don’t know is if it’s a zero sum game. If Facebook decides not to put any [news] content, is all our content going to come back? In a statement to Press Gazette, Huffpost UK editor Polly Curtis said: “Facebook has been an important platform for us, and will continue to be so, but it’s also true to say that Huffpost has never been overly reliant on any single distribution platform. “For example Google is a huge referrer of traffic for us and we’re seeing significant growth on Apple News whilst a significant proportion of our traffic is via the Huffpost UK website and app. “At Huffpost, we’re focused on building long-term engagement with our audiences through quality content and a range of formats, and we are constantly evolving to best serve our audiences. Nancy Mendoza, director of communications and membership at The Canary, said: “We’re always looking for new ways to reach people. Our aim is to involve as many people as possible in a conversation about holding power to account and creating a world where people and planet are nurtured. “While Facebook is an important part of our strategy to reach readers, it is not the only channel we use; becoming reliant on just one channel would be a mistake. Facebook said in a news post today, that it had made reporting “fake news” easier for users and that once its fact-checking partners had labelled a story as “false” it is able to “reduce further impressions” of the story on Facebook by 80 per cent.